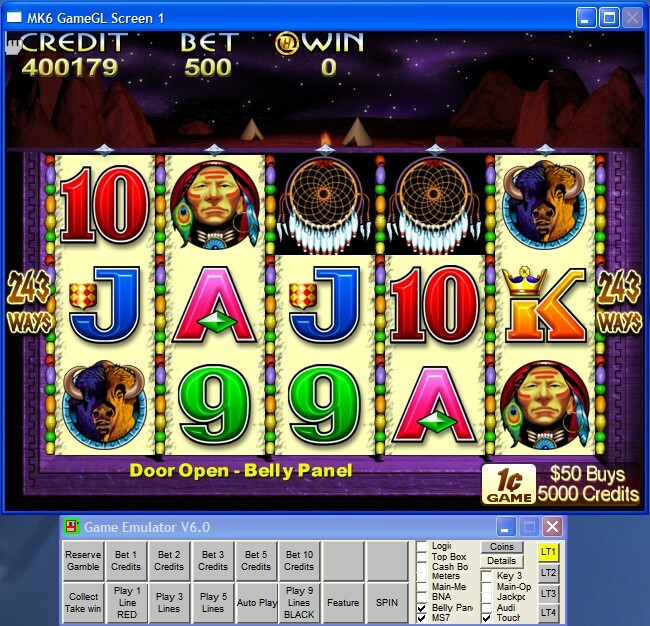 Most of the pokie/slot machines in Australia are made by a company called Aristocrat. 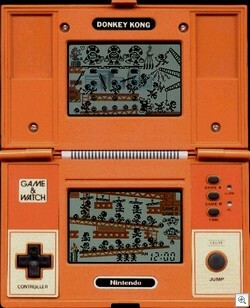 They make interesting games which are lots of fun to play. Their games all include special features, lots of playable lines, great animations, and an amusing soundtrack. All of these things make them very popular. Evidence of this popularity can be seen in pubs around the nation, which almost always have a dedicated pokie room. The only problem is that it is against the law to get one of these machines installed at home without a license. We can now play these games in the comfort of our own home, and there’s no need to spend a cent. This is supposedly thanks to someone internal to Aristocrat releasing these ROMs to the public. These are not remakes, but the actual ROMs that are used in the machines that are played in clubs all across Australia. There are 4 ROMs in all to download. These include 50 Lions, Atlantis, Orchid, and one of my favourites, Indian Dreaming (shame about the included link feature). 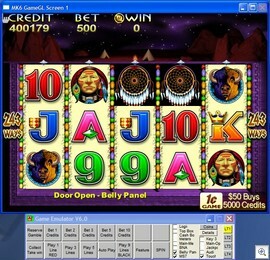 Each ROM comes with an emulator which represents the buttons on a real Pokie machine. The ROMs are downloaded from RapidShare, so if you are not a member, you may need some patience for the download to be made available to you. Read more, see more screenshots, and get the links for the ROMs from the Reproserv. Joystick 2 mouse lets you use your game controller to move your mouse around the screen, and a whole lot more. You can do just about any Windows function with this program, including typing (though this would be a nightmare), all from your game controller. The reason I looked into this was so that I could control Windows Media Centre from my couch. I had all sorts of problems finding a suitable tool. Eventually I came across this gem. After installing it, I found out that it could do much more than I initially wanted. 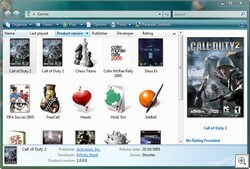 There is no reason why it could not be configured to control first person shooter games. It is highly configurable, allowing you to change almost every aspect of it. You can use it to control any application. The only drawback I found was that there was no option to disable/enable this utility from the controller. Disabling it is possible by exiting the program, but without the program open, you can no longer use your controller to re-launch the program. Logitech users would probably be best using the profiler software which can be downloaded from their website. This will allow similar functionality. Joystick 2 Mouse 3 is available for free from the authors website, or get it from Tucows. Vista Gaming: Will your games work under Vista? 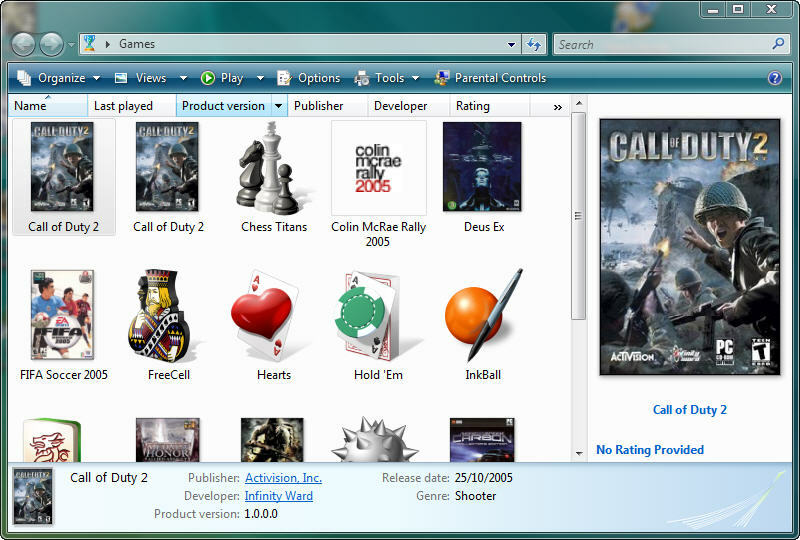 One of the big questions for people interested in moving over to Vista is “Will my games work under Vista?”. 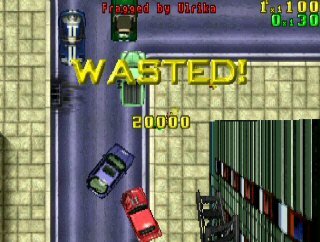 I have tried out 10 of my games and had quite a successful adventure into Vista Gaming. I was able to get all the games below up and running, but it wasn’t without its difficulties. To be fair to Vista, most of the problems I came across were related to video card drivers which have nothing to do with Vista itself. I started off this experiment using the drivers that came with my video card. I soon found that an update was required and this allowed most games to work without any other tweaking. This article will look at a broad range of games which have been popular over the last 8 years. I will also explain my successes and difficulties installing each of these. All games are legitimate copies and cross many genres.